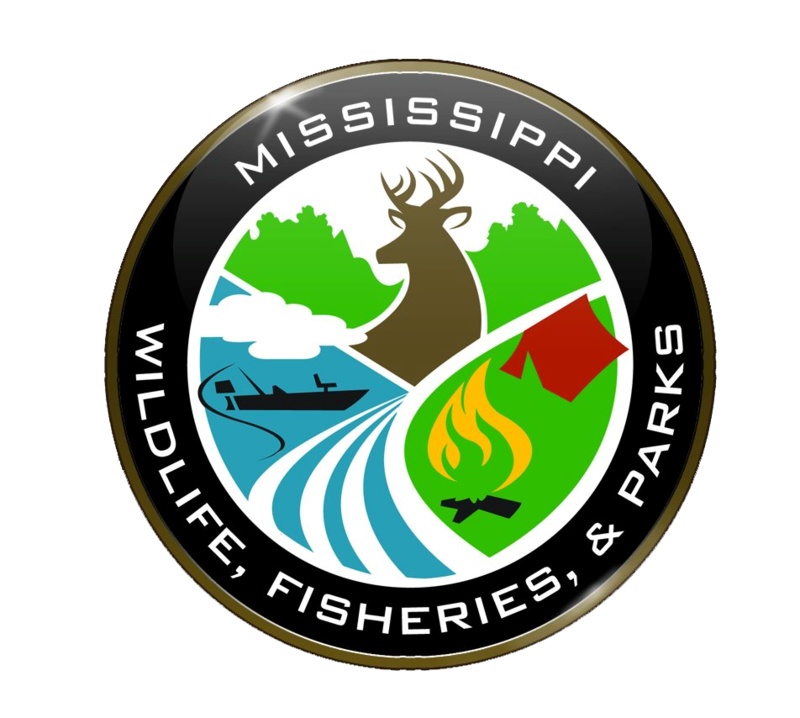 Mr. Ronald "Ronnie" Keith Toliver, 55, of Crowder, MS, passed away on Monday, October 22, 2018. Ronnie was born on February 17, 1963 in Marks, MS to Mrs. Carolyn Bolen Toliver and The Late Mike Toliver. 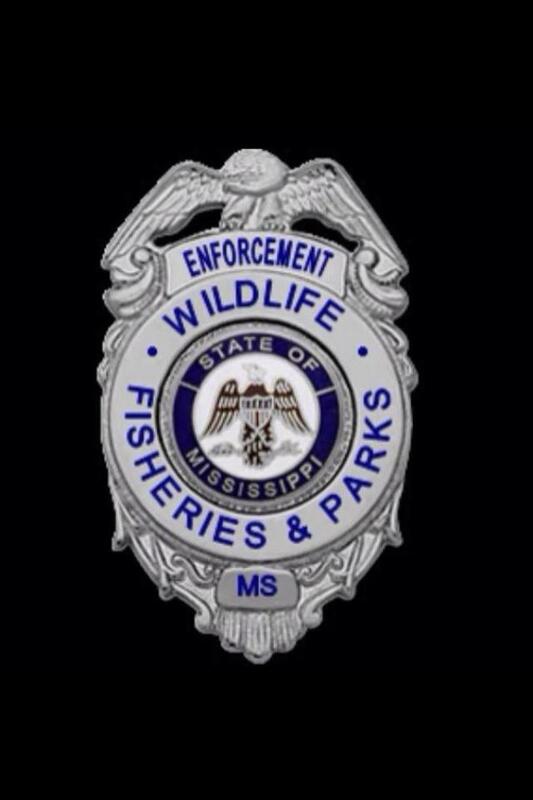 He earned his associates degree from Northwest Mississippi Community College and served 30 years in law enforcement with the Mississippi Department of Wildlife, Fisheries and Parks. Following his retirement, Ronnie began farming daily, which he loved. He loved laughing, life, and his friends, of which he had many, all of whom will miss hearing his laughter. He was a member of Crowder Baptist Church. Mr. Toliver leaves behind his loving family which includes his son, Hunter Toliver (Kayla) of Batesville, MS; his mother, Carolyn Toliver of Batesville, MS; his brother, David Toliver (Sandy) of Jackson, MS; four grandchildren, Jarett, Bradley, Turner, and Saylee Toliver, all of Batesville; and his niece, Allie Whitten (Whit). He was preceded in death by his father, Mike Toliver. Funeral services will be held on Thursday, October 25, 2018 at 2pm in the chapel of Dickins Funeral Home with Rev. Keith Bolen officiating. Interment will follow in Crowder Cemetery with law enforcement honors. Visitation will be held in the funeral home on Thursday from 12pm until service time at 2pm. In lieu of flowers, memorial contributions may be made to LeBonheur Children's Medical Center in Memphis, TN.